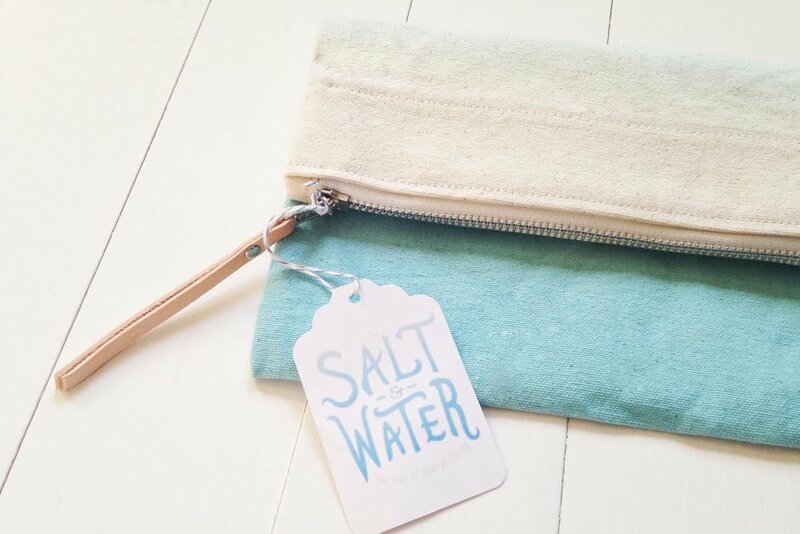 Ocean Inspired. Driven by Soul. 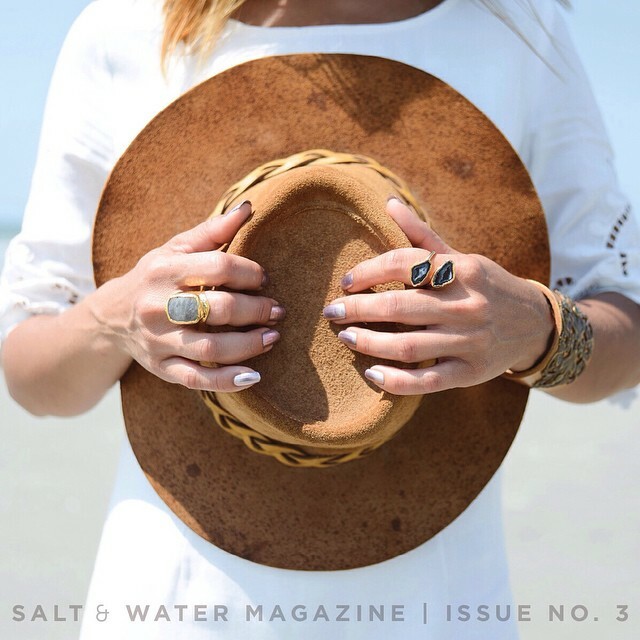 Salt & Water Magazine is fueled by the coast & the people who love it. 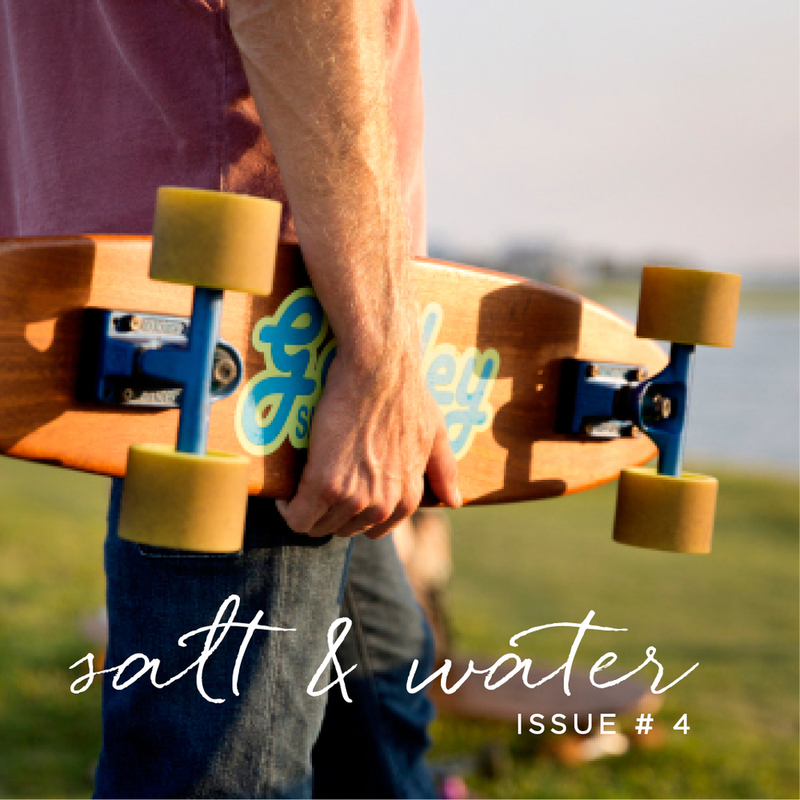 Salt and Water Magazine is self-published with the support of this community. As Co-Creator and Creative Director since the project was born in April of 2014, I passed the reins off as the team prepared for their first print issue. The magazine is no longer active, but I will always be proud of what this baby had become & the experience along the way. In the years that we launched, we updated our branding once. Here is a brief look at the two designs I created for us - I'll be honest, I still can't decide which I like better :) Below, you can view a more detail look into the process - from sketching to our first logo design. Along with a monthly online magazine, we ran a daily instagram feed which I designed for daily. I also helped concept community programs like #TogethernessThursday & #SoulfulSunday. From new issue announcements to basic workouts, I've included a few of my favorite designs here for you. Last but certainly not least, the website itself. Built on Wordpress with custom development, we needed something that would allow us to most easily add new content with each new issue; something that not only I could easily edit but other (non web designers) could quickly change aswell.